Arctic regions will receive a federal budget subsidy worth over one billion rubles for operating their air ambulance system throughout 2019, according to Russian Deputy Minister of Health Sergei Krayevoi. 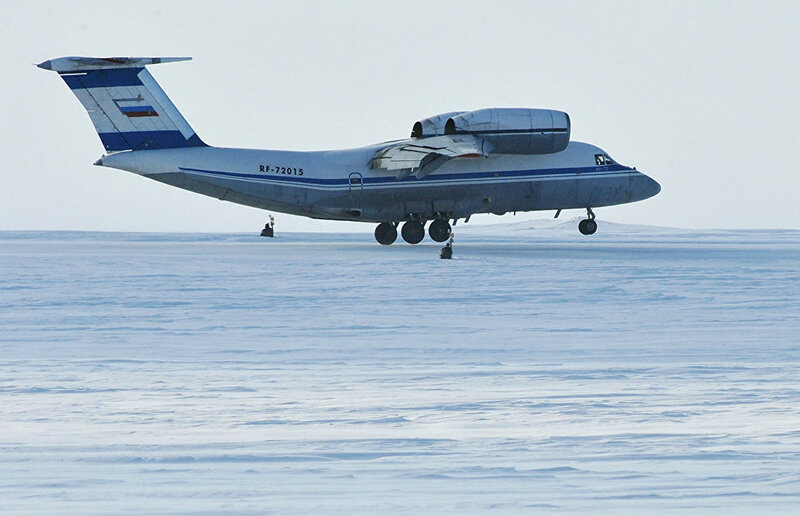 "In 2019, Arctic regions will receive a federal budget subsidy worth 1,103,000,000 rubles for purchasing aviation services," Krayevoi said at a Federation Council meeting on the Arctic and Antarctica. In 2018, the federal budget funded more than 1,300 air ambulance flights in the regions of the Russian Arctic, while over 3,100 missions took place at regional expense, saving more than 6,000 people, Krayevoi noted.